Tonight, instead of blogging, Chris and I made a dog tunnel. 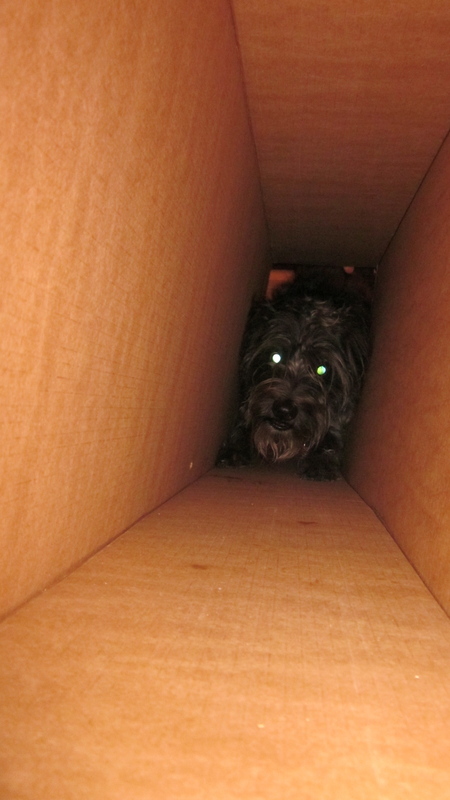 Using the IKEA box that we had just emptied, we coerced a very skiddish dog into crawling all the way through. This was hysterical, joyous, and really talented! We totally high-fived when we did it! On one hand, we had success in teasing Honey through the tunnel. On the other, it made me sad that Wholesome Hounds didn’t really make it, since the Just Liver Treats were what convinced her to go all the way through. Either way, Chris and I had an awesome time rearranging our house and getting the dog to belly crawl through a box. Very successful night. I’ll let you know tomorrow all about the changes to the house. 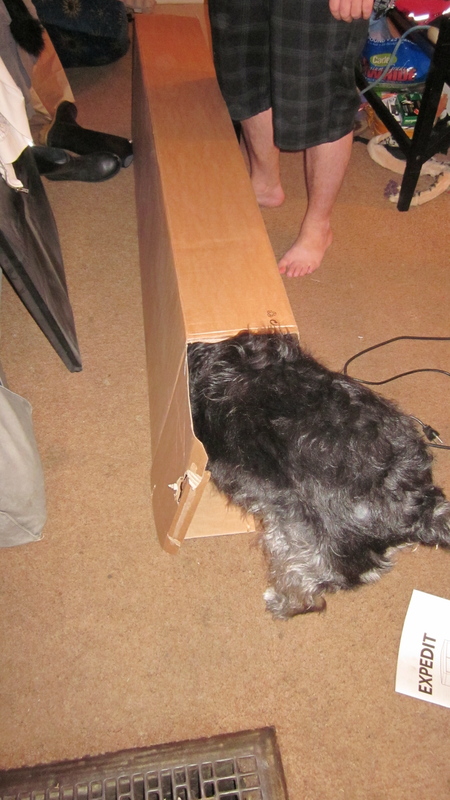 Tonight, I’ll remind you that we got our dog to walk through a cardboard tunnel. 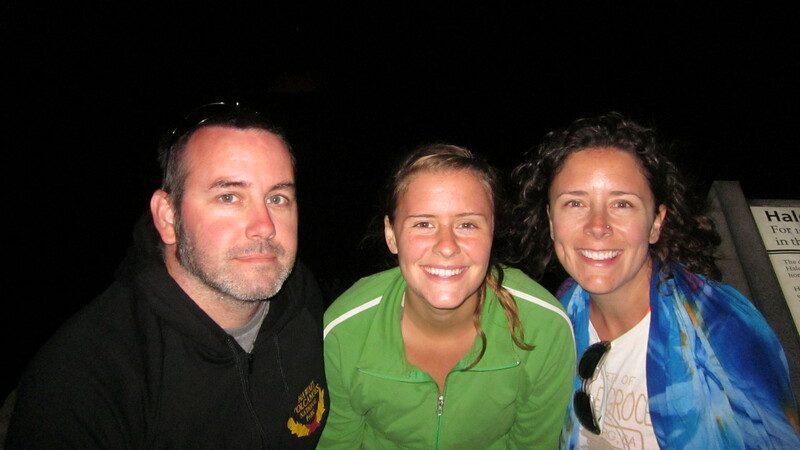 We’re (read “Chris is”) that good. He’s got a knack for this dog!